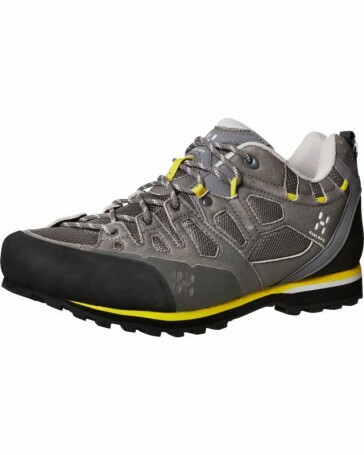 Lighter, more versatile approach shoe and airy, perfect for hiking, climbing and climbing easier. EVA midsole for light weight and good soil contact. 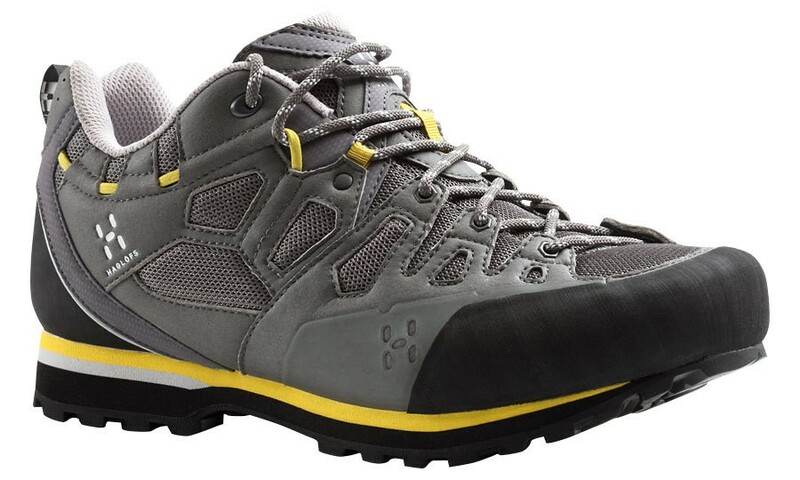 Extra protection by rubber-reinforced heel and toe area. Excellent ground contact by Friktionsgummi. Long, asymmetric lacing for a perfect fit. 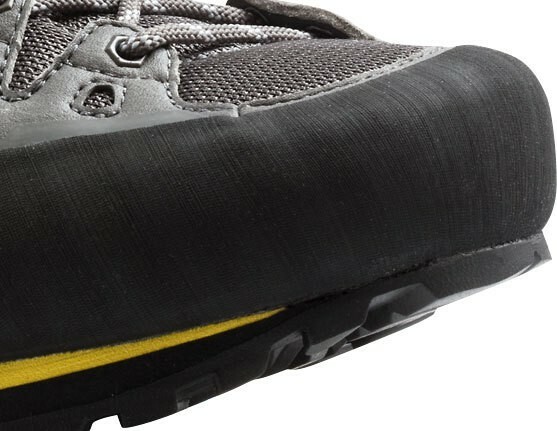 Polygiene ® treated footbed SOLE against odors. Upper: Water repellent 3D mesh and microfiber leather. Lining: Quick drying, breathable material. Footbed: anatomically moldable SOLE system.